Uber and Lyft became entrenched in American society so quickly that we have already begun to take the rideshare industry for granted. People forget that these companies started out almost completely unregulated and it is only recently that state governments have started to rein them in by passing laws that specifically target how they do business. One of the necessary changes Uber and Lyft have had to adopt is to actually provide insurance for their drivers. Both companies cover up to $1,000,000 per accident as long as the driver is on the way to pick up a passenger or has a passenger in the vehicle. The problem is that there are scenarios where the rideshare insurance may not cover you if you end up in an accident caused by a rideshare driver. For instance, if an Uber or Lyft driver runs into you while their app is open but they have no passenger, the rideshare insurance policy may only cover up to $50,000 in injuries and $25,000 for property damage. That coverage, in most scenarios, is probably not enough. Consider, that the average cost for a non-fatal disabling car accident injury is about $61,000 in medical expenses. Consider further that the $25,000 in property damage coverage is per accident. So if an Uber driver totals multiple cars in a single accident, you may not receive enough compensation for your vehicle damage. The other problem is that the driver’s personal car insurance often does not apply to cover gaps in coverage. Most car insurance companies will only cover personal use of the vehicle. If the driver’s personal insurance company discovers that the driver was in an accident while on the job with Uber or Lyft, even if they just have the app open, the insurance company will likely deny all claims. Many insurance companies do offer separate rideshare coverage but there is no requirement that a driver must purchase this additional coverage. 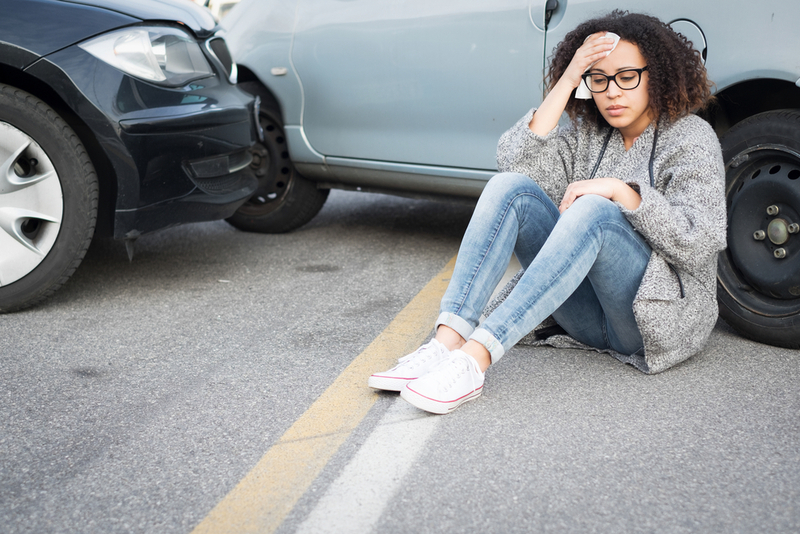 If you are injured as a passenger in an Uber or Lyft or are involved in an accident with a rideshare driver, you may not be able to recover all you deserve through insurance companies. You need an experienced attorney who can help you navigate these complicated rideshare cases. Contact ReShea Balams at (404) 445-2005 to find out what your options are.